My Wild American Ginseng collector friends sent us some gorgeous roots this year. Check them out! Wild American Ginseng roots for the Earth Drops Vintage 2018. There is a saying about wild ginseng – “You do not choose the ginseng, it chooses you.” If this ginseng product calls to you, get it now, as this is a limited production run that will run out shortly. Wild ginseng. Gnarly, and such beautiful details. Di Tao location, Changbai Mountain in Spring. 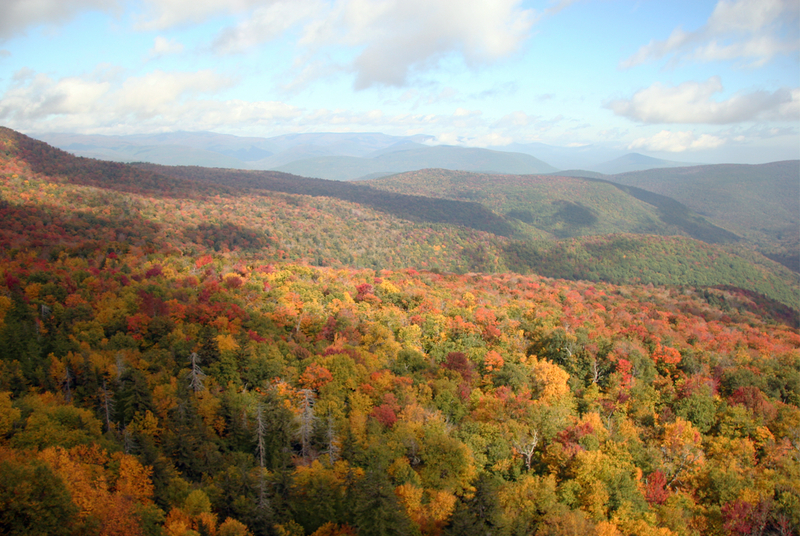 American Ginseng locality, Catskill Mountains in Autumn. 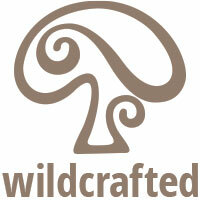 Earth Drops Wild Ginseng is made 100% from wild ginseng roots. It contains wild ginseng roots from China (Changbai Mountain) and America (Catskill Mountain). We do not ever use ginseng from Kentucky or Tennessee, considered to be an inferior source. For over 400 years, Catskill Mountain wild ginseng has been coveted by Chinese connoisseurs, including emperors and Taoists. 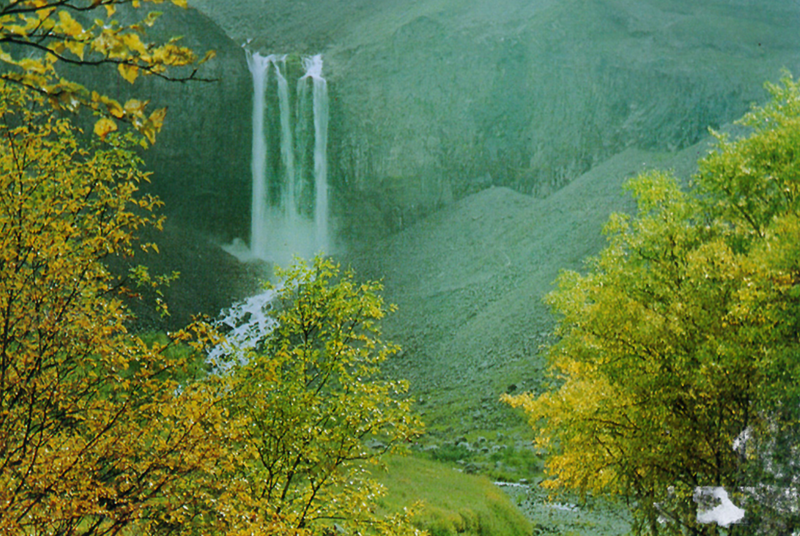 The Chinese roots are all from Changbai Mountain in Manchuria. All roots in Earth Drops are at least thirteen years old. Many of the roots are in the 30 to 50 year old range. Some roots are older, which makes them extremely valuable. Earth Drops Wild Ginseng Drops is a premium, ultra-world class ginseng extract, produced with superior extraction technology to assure ultimate potency and balance. 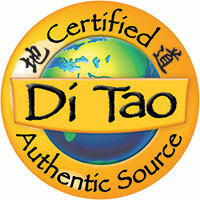 Earth Drops contains more wild American ginseng roots than Heaven Drops and is therefore more Yin. 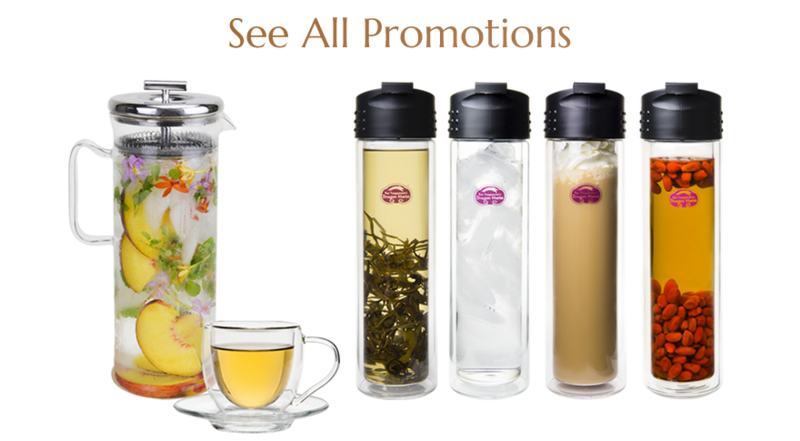 Earth Drops is a supreme Shen tonic. Ingredients: Wild American Ginseng root (fresh and dried), Wild Chinese Ginseng root (fresh and dried). 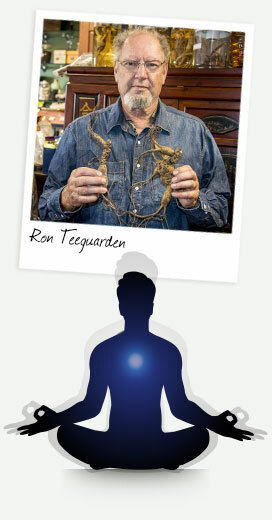 Tonifies Qi, promotes circulation and tonifies Lungs, Spleen and Heart. Yin tonic. 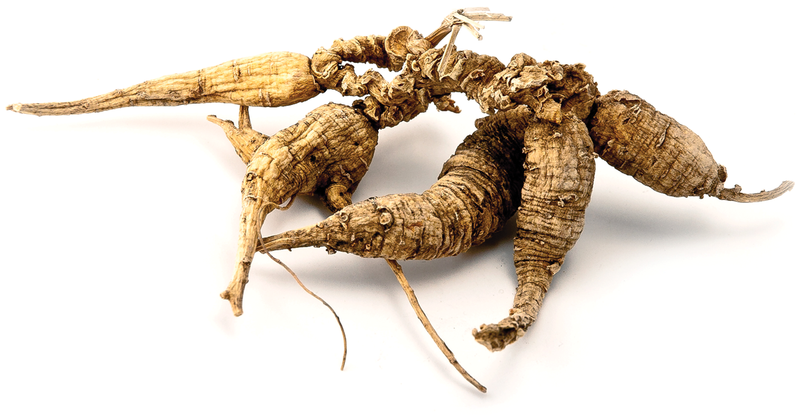 American ginseng was imported into China, where it has always been highly favored, for over 500 years. Water, grain alcohol (30% by volume). Earth Drops Wild Ginseng is an extremely potent extraction of the ultimate WILD Ginseng roots available from China and America, including very old Changbai Mountain roots valued as the finest, most precious Ginseng in the world. This very limited production run yields a superb, smooth and rich liquid extract which will please the most demanding Ginseng connoisseur. What is "Earth Drops" Wild Ginseng? 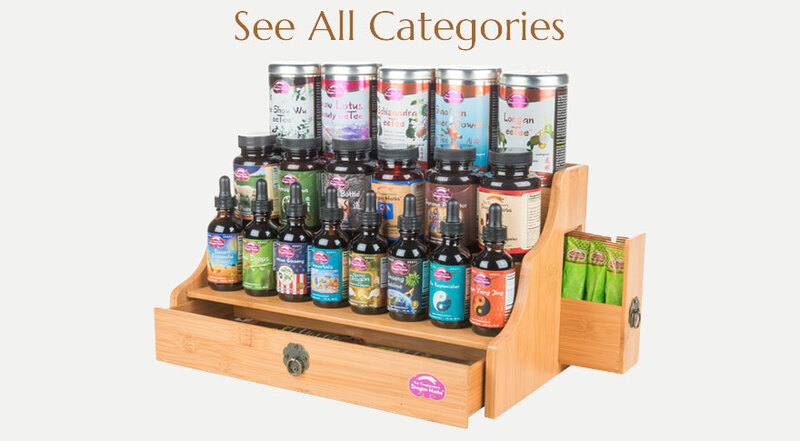 Earth Drops is a super-potent herbal extract in tincture form made primarily from old wild American Ginseng (Panax quinquefolium) roots (20-70 years of forest growth or older) from the pristine forests of the Catskill Mountains, the Di Tao authentic source in the world for this major tonic herb. Earth Drops also contains wild Changbai Mountain Panax Ginseng roots (20-70 years of pristine forest growth or older) valued by many as the finest, and most beneficial Ginseng in the world. Wild American Ginseng roots from the Catskill Mountains are prized in Asia at the same level as Changbai Mountain wild Chinese Ginseng roots. Only roots are used in Earth Drops - no rhizomes, stems or leaves are used. Every root used is a treasure in itself. No cultivated roots, no roots less than 20 years old are ever used in this precious Private Reserve extraction. Cultivated ginseng is a superior herb with powerful, if not profound health benefits. 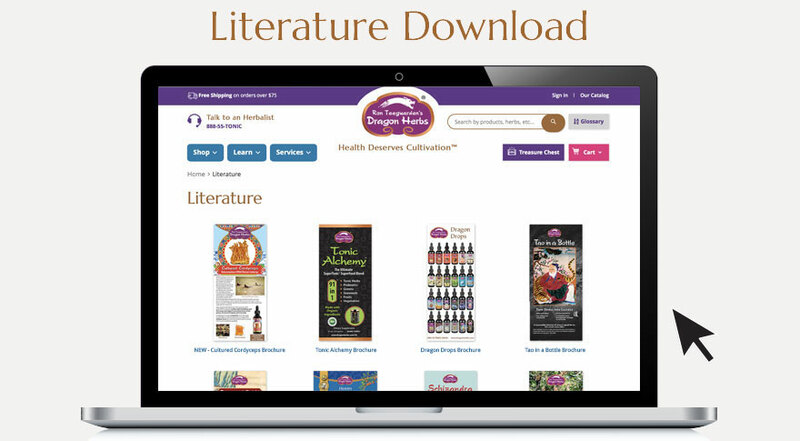 Dragon Herbs offers a superior range of cultivated Ginseng products. However, wild Ginseng is in another league. Wild ginseng roots are not grown — they are self-generating and self-supporting in an extremely harsh environment. They are always collected when they are old which means they have matured to become one the world’s most potent tonic herbs. Earth Drops is a blend of Asian and American wild ginseng roots. 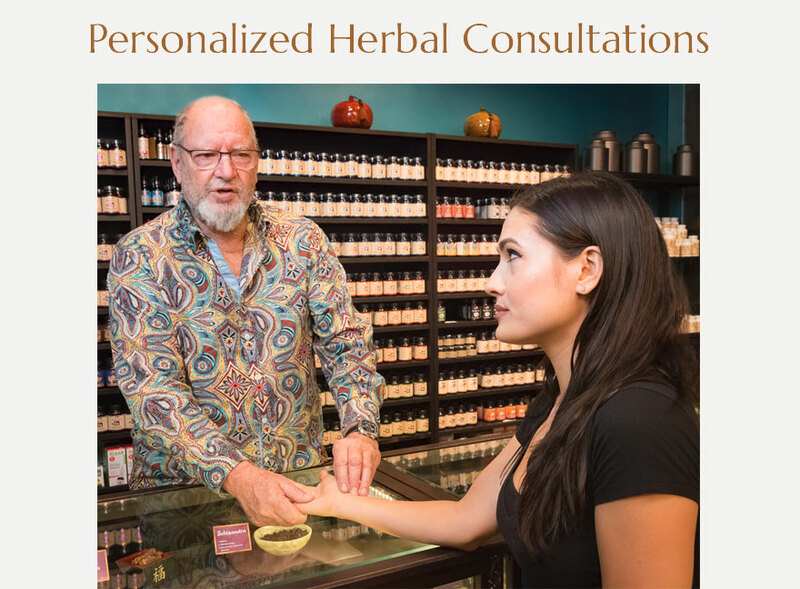 Both wild varieties are at the epitome of the herbal world, and they are both regarded around the world as quintessential tonic herbs. Wild ginseng has been used in Asia for at least 5,000 years and American ginseng has been imported into China and revered there for about 500 years. The wild American ginseng trade helped fund the American Revolution and was a source of income to such notables as Thomas Jefferson and Daniel Boone. 99.999% of all ginseng products sold in the United States contain no WILD ginseng. Earth Drops Wild Ginseng is 100% WILD ginseng – not a single other ingredient besides the water and alcohol used to extract the ginseng is used in its preparation. There is a famous old saying about ginseng, going back to ancient times — “the second cooking of Ginseng is the best.” Ginseng is such a hardy root that it is almost impossible to extract all the constituents out of the roots in just one extraction. It is so dense, so rich and so stubborn that a normal volume of extract solvent (water and/or alcohol) simply cannot hold any more extract. Our tests and those of others have verified this. As powerful as modern technology is these days (we DO get a great deal of the good stuff out in our first extraction) we cannot waste the bounty of powerful constituents that are still in the “mark” (the material left over after an extraction). We include the “mark” from each batch of Heaven Drops Wild Ginseng in the production of Earth Drops. This “mark” is combined with hundreds of “virgin” wild American ginseng roots (both dried and fresh), all of which are at least 20 years old, and with an average age of about 35 years. We include roots that are as old as 60 years old as well. (Note: The typical age of the ginseng used in commercial products found in natural foods markets and on the internet is just 4 or 5 years, not even in the same league as the 25 year average of the wild ginseng roots used to make Earth Drops). 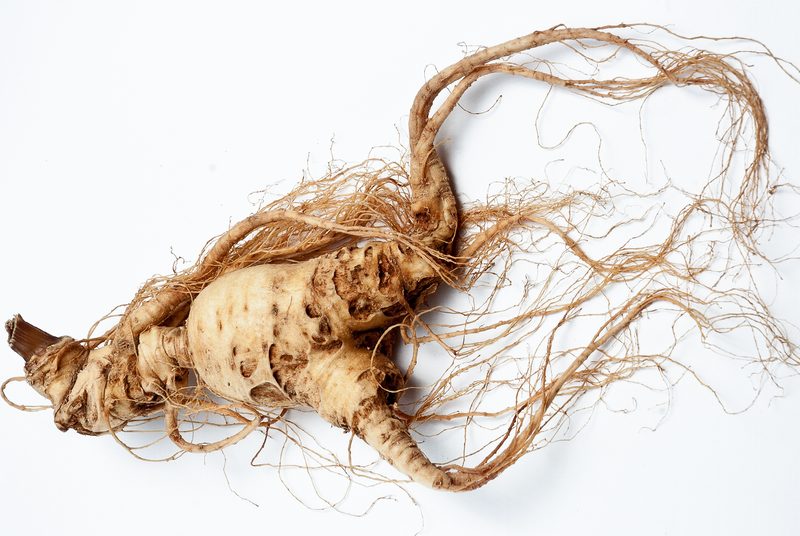 The older a ginseng root — the longer it has survived and flourished in the mountain earth — the more ginsenosides and other bio-active constituents it will contain, and the more perfectly it will be balanced in terms of Yin and Yang, and in how it can help us handle our own stresses in our human world. Old ginseng roots are true treasures. 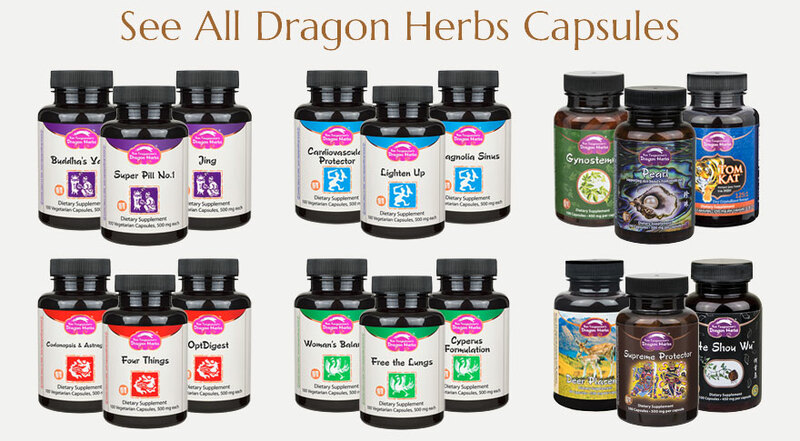 I know of no other ginseng product in the world that matches Dragon Herbs’ Heaven Drops and Earth Drops. I have never seen one in America (though some have made imperfect attempts), nor have I seen any in China, Korea or Japan. 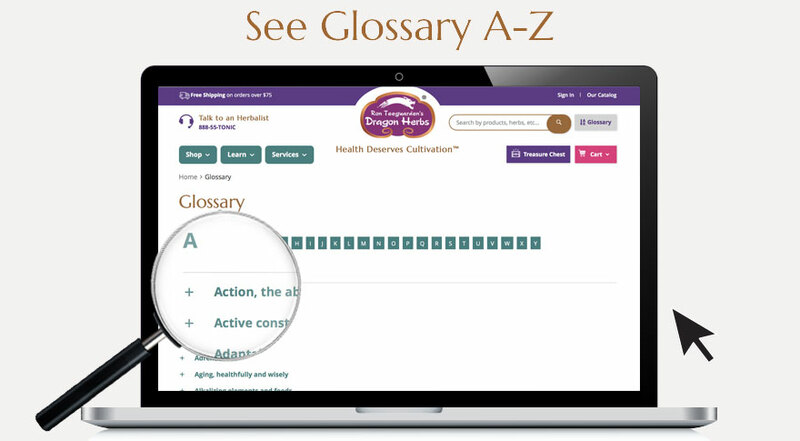 Since the very beginning of herbalism in Asia, Ginseng has been revered as the ultimate herb. It has, since deep antiquity, been recognized as a tonic herb that promotes health, longevity, mental and sexual health, and physical vigor. Of course, thousands, or even just hundreds of years ago, Ginseng was primarily available only to those who found it growing wild in the pristine forests of Northeast China and other areas where related varieties grew. Cultivation developed only in recent history, but since that time, Ginseng has become one of the biggest natural commodities in the world. Nevertheless, wild Ginseng is still considered to be the ultimate form of Ginseng. Some varieties of cultivated Ginseng are also highly revered and coveted, but those in the know continue to seek and find wild Ginseng. Ginseng is a highly adaptive plant. It is estimated that Ginseng evolved in the Changbai Mountain region about sixty five million years ago and has survived every onslaught nature has thrown at it for that period of time. It has a mechanism of survival that can have an impact on the creatures (such as humans) that eat it. The extreme adaptability is transferable. That is why Ginseng is known as the King of Herbs. Wild Ginseng has always been, and continues to be, a rare and relatively expensive herb. But in terms of value, it is indeed quite reasonable. 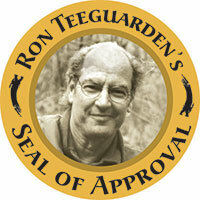 This is why Ron Teeguarden has put so much time and effort into identifying reliable sources of genuine wild Ginseng. Ginseng can be found growing in the wild in the awesome mountains of northeastern China (Manchuria), and in the beautiful and remote regions of the Catskill Mountains in North America. There is never easy access to the growing areas where Ginseng can be found. Ginseng hides, and it grows in odd places not easily accessible to humans. Ginseng roots can live to be hundreds of years old in the deep forests, in spite of the fact that humans seek it like gold and forest animals eat it with gusto when they can. Wild Ginseng is one of the great prizes of Nature. It must be respected and appreciated to be of utmost benefit to those who consume it. Earth Drops Wild Ginseng is made of a variety of wild Ginsengs from two sources – Catskill Mountains and Changbai Mountain. This is a unique product, unmatched anywhere in the world. Each batch is slightly different from any other before or after it. These are wild roots, many of which are decades old and each with a character of their own. This is a priori NOT a commercial product. It is a piece of art, an exquisite expression of Nature. There would be many who would say that consuming even one bottle in a lifetime would change one's life forever. Wild Ginseng, no matter what variety, is considered to by a holy herb, and has since ancient times has been an herb of mystics, holy men and women and spiritual seekers. It is also a power herb, sought after by emperors, warriors, martial artists and those interested in the sexual arts. Chinese Ginseng is called Panax, which means panacea. Here is a short introduction to the Ginsengs that grow wild in remote mountains in Asia and America that are used to make Earth Drops Wild Ginseng. Panax Ginseng (Northeast Asian Ginseng) is one of the most famous and valued herbs used by mankind, Panax Ginseng is an energy tonic that regulates the human energy system. 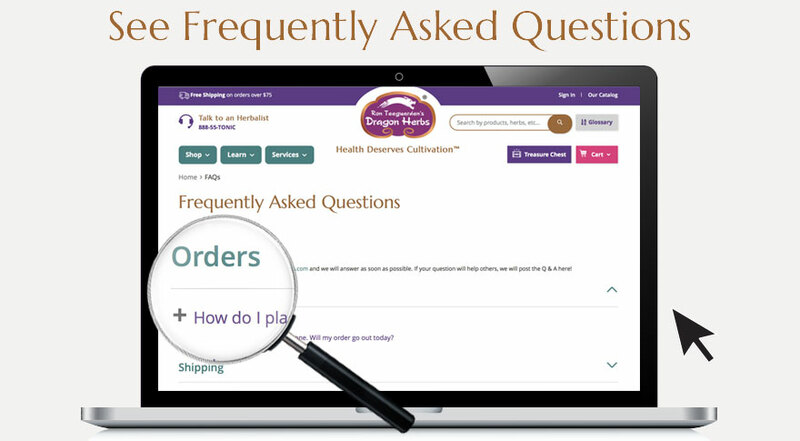 It has been shown to be invigorating and regulatory to both the central nervous system and to the endocrine system. 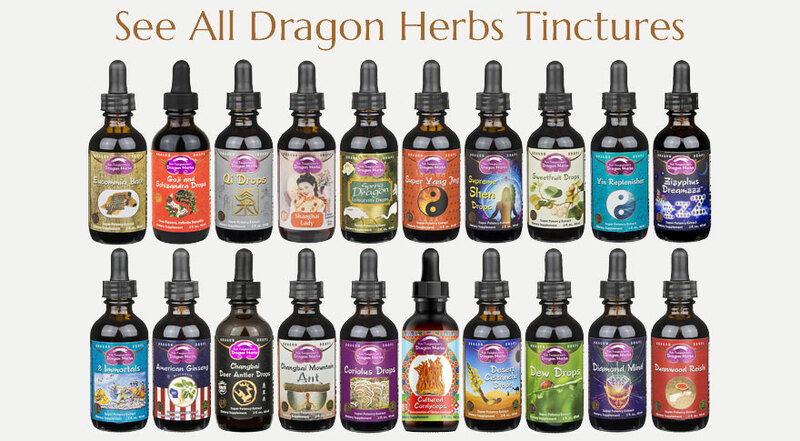 It is the primary Qi tonic of Chinese tonic herbalism. Genuine, high grade Ginseng helps a person to quickly and accurately adapt to stressful conditions. Ginseng enhances endurance and resilience under stressful conditions. It has been shown to reduce the wear and tear on the body that results from stress, and can reduce the negative effects of stress physically, emotionally and mentally. It has thus been termed an "adaptogenic" substance by scientific researchers. Panax Ginseng is also used to tonify digestive and respiratory functions. The benefits of Panax Ginseng as an immune modulator have long been known, but recent scientific research is showing that high quality Panax Ginseng has very powerful immunological functions in humans. Ginseng contains many active ingredients, but the most important are the saponins called ginsenosides. Ginsenosides specifically improve adaptability and are believed to help build muscle and endurance. Therefore Ginseng is very popular with athletes. Ginseng generally has a "warm" energy. High quality Ginseng, such as the extraordinary Ginseng used to make Earth Drops, is good for men and women alike. 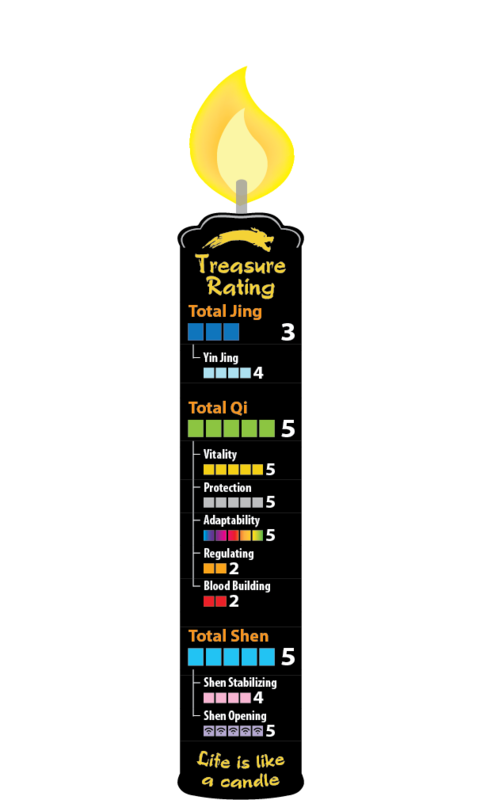 The higher the quality, the more Shen (Spirit) a ginseng root is said to contain. Wild Ginseng, such as that contained in Earth Drops Wild Ginseng, is generally far superior to the cultivated, commercial varieties. Chinese Changbai Mountain Wild Ginseng (Panax Ginseng C.A. Meyer) is considered by many to be the ultimate Ginseng. Wild Ginseng, if it survives for more than 12 to 15 years, becomes almost invincible. Roots have been known to live more than two hundred years in the harsh climate of Manchuria. The older the root, the more potent it will be from a human health perspective. The more hardship a root has had to endure, the more ginsenosides and other constituents it will produce. The Chinese Wild Ginseng roots used in Earth Drops Wild Ginseng are all 20 years old or older. Roots that are over 30 years old are considered to be very old and fall into a category all of their own. Roots that are forty five years old to sixty five years old are incredibly rare --- however, just such long-lived roots are used in the Earth Drops Wild Ginseng. Wild Changbai Mountain (Manchurian) Ginseng is the Orient's premier Shen tonic. Shen is human spiritual power. Wild Ginseng has been the herb most sought by Daoist holy men and women (perhaps along with Reishi Mushroom), as well as by emperors and the men and women of the old imperial courts and by wealthy people throughout the world. It is believed to be a spiritually transformational substance. It is usually too expensive for most people to ever obtain, so the inclusion of a very significant quantity of these roots in this formula is a first. It is not a "hot" Ginseng, and is generally considered to be "neutral" in this regard. However, the potency of these roots is beyond dispute. American Ginseng (Panax Quinquefolium) is a major Yin tonic herb. Wild American Ginseng is a perfect counterbalance to yang herbs that one may be consuming or to a generally yang lifestyle that requires some gentle balancing. Though it is a powerful energy tonic, it does not make people hyper, in fact it has a gentle calming action associated with its profound Shen tonic actions. Extended use will improve metabolism and energy extraction by the lungs, and will thus improve energy in a noticeable way within a short time. Though it grows wild in North America, it is a true Ginseng. American Ginseng helps to moisten the tissues and is used especially as a lung tonic. It has potent anti-aging qualities. Many studies indicate that American Ginseng has powerful sugar regulating functions that would be useful for the majority of Americans. Wild American Ginseng is revered in the Far East. It has the profound adaptogenic actions associated with wild Panax Ginseng and the same Shen tonic effects. In other words, it raises consciousness. American Ginseng is widely cultivated in America (especially in Wisconsin), but wild Ginseng is much superior. 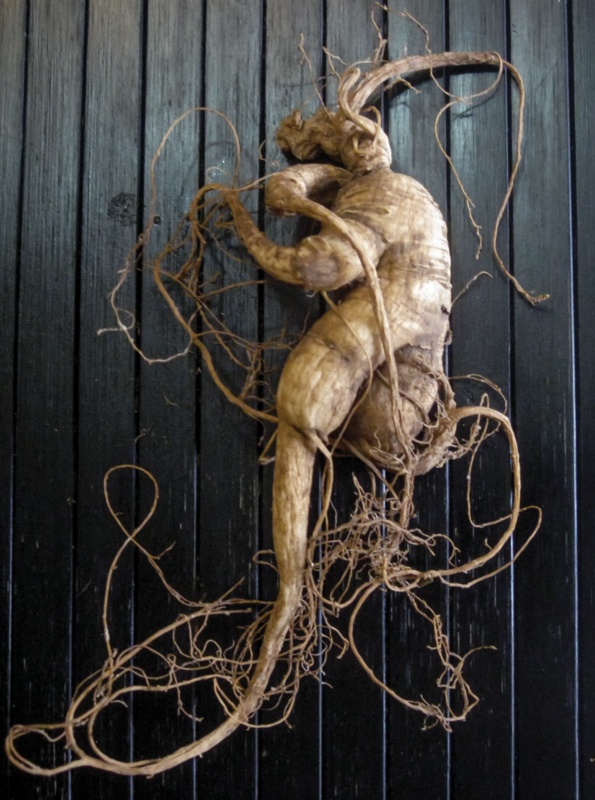 The best wild American Ginseng grows in the Catskill Mountains of upper New York. The pristine environment and harsh climate make it a perfect habitat for Ginseng. Catskill Mountain Wild American Ginseng is very, very rare, and collection is under the strict supervision of various governmental agencies so as to sustain the species. What's the difference between Heaven Drops and Earth Drops? Both Heaven Drops and Earth Drops are extracted in the exact same way. We use the ultimate extraction technology in the world to produce this super-potent ginseng product. We use both water and alcohol to do the extraction, so that all constituents present in these precious wild ginseng roots are extracted. It cannot be produced any stronger. And it is produced, from beginning to end, with all the love and care we can express. We believe you will feel that love. Personally, when I travel, I ALWAYS carry a bottle of Earth Drops with me to provide energy, increase my adaptive energy (the ability to adapt to the changes automatically associated with traveling), and to protect my lungs (traveling is ALWAYS tough on the lungs due to airport and airplane pollution, diesel fuel and subways in foreign cities. Before I figured out that Earth Drops protected my lungs, I used to have a terrible time with subways because of the up-close exposure to alien microbes that my body had not been previously dealing with. Earth Drops is a near-miraculous protector in this regard. I now prep my body for traveling by consuming larger doses of Earth Drops as soon as I buy my tickets, if not before. Earth Drops is a fantastic daily tonic that you can (should) take at least once or twice a day. If you’re into sports or other athletic activity (dancing, yoga, qigong, balling, hiking...), take it before and after the activity to improve performance, endurance and recovery. Ginseng is a very potent anti-aging herb, and Earth Drops is, of all the Dragon Herbs ginseng products, the most powerful in this regard. This is because wild American ginseng provides very potent Yin, and thus helps moisten and rejuvenate the skin and other tissues. 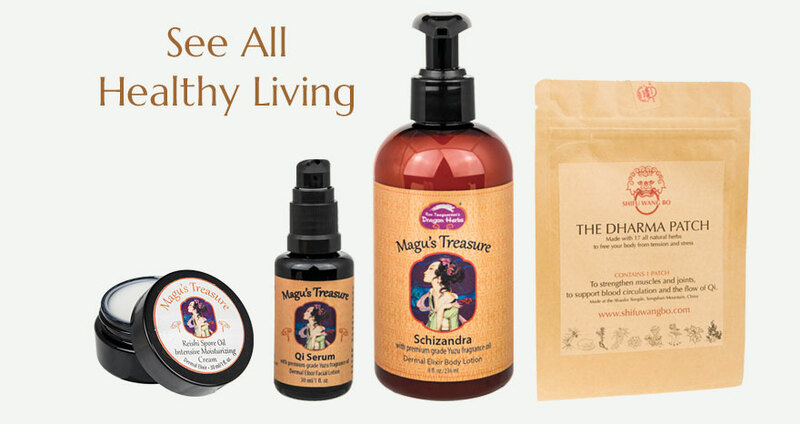 It protects and nourishes our body fluids unlike any other product. In this regard, it is number one. 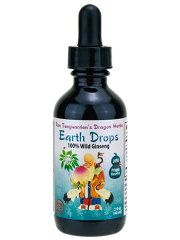 Earth Drops is also a powerful immune boosting/regulating herbal that supports and extends normal immunological capacity at a level only equaled by tonic luminaries like premium grade reishi mushroom fruiting bodies and premium grade wild crafted astragalus roots. 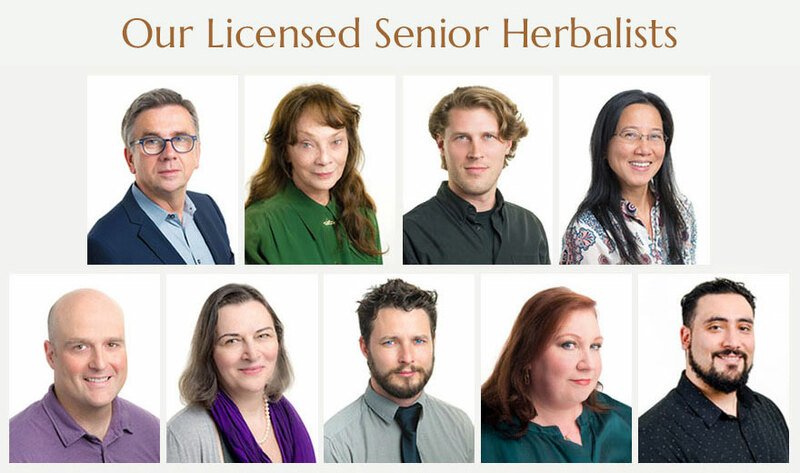 All wild ginseng, and American ginseng in particular, has been shown in study after study to protect and support our metabolic balances and healthy aging.